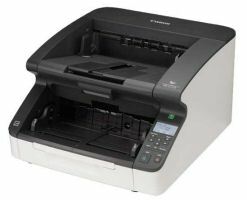 DS-860 device scans documents at a rapid rate of up to 65 ppm* and 130 ipm* in color just as quickly as in black and white. 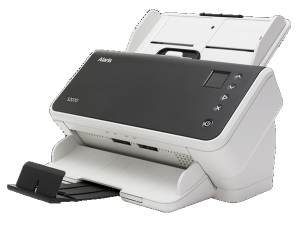 Offering world-class performance for fast-paced businesses, the high-speed WorkForce DS-860 document scanner was designed for easy operation in heavy-use environments. 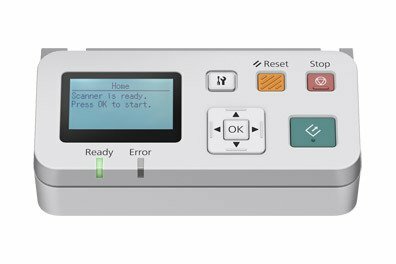 High Speed: Capable of maintaining the same high scanning speeds in color, grayscale and black and white up to 300 dpi up to 65 ppm and 130 ipm. Suggested Daily Volume: Built to match the volume requirements of decentralized departmental scanning at 6,000 pages per day. High Flexibility: Capable of reliably handling a wide variety of document sizes, from 2.1 by 2.1 inches up to 8.5 by 120 inches. 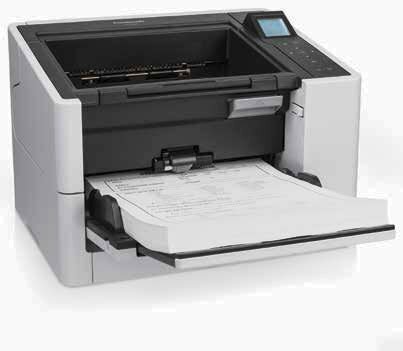 A Long Document Mode enables scanning of documents up to 120 inches in length. This scanner comes with a 3 year NBD replacement warranty. 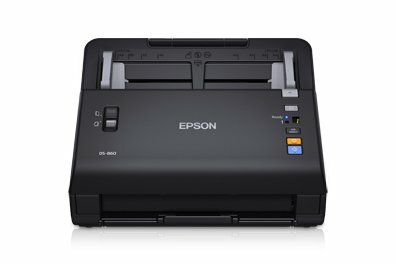 January, 2015: "The Epson WorkForce DS-860 Color Document Scanner delivers fast scans and enough capability for a midsize office with moderate to heavy-duty scan needs."